A bomb explodes in the centre of Florence, hitting the car of Chief Superintendent Michele Ferrara of the elite Squadra Mobile. The attack rocks the ancient city to its foundations. Ferrara was clearly the target - and he did, after all, just controversially imprison notorious Mafia boss Salvatore Laprua. A week later, another bomb explodes - bringing tragedy for Ferrara and a determination to find the culprit. But that same morning, Salvatore Laprua is found dead in his prison cell. So who is the mysterious influence behind the bombings - someone even the Mafia fear? An ingenious, gripping mystery, The Death of a Mafia Don has been a bestseller in Italy and across Europe. 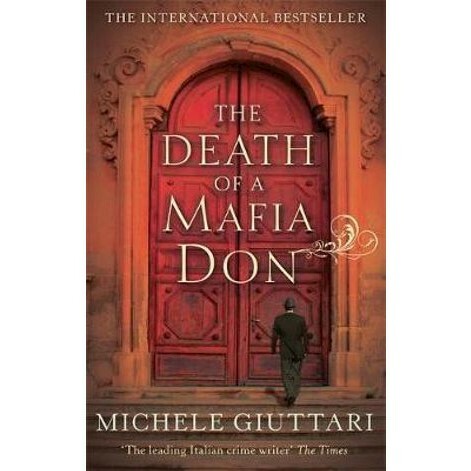 Written by former Florence police chief Michele Giuttari, it offers a fascinating insight into the secret world of the Mafia, and life in Florence.